Have you contemplated what your life would have been like if you lived abroad? Have you dreamt of taking your career overseas? You are not alone. 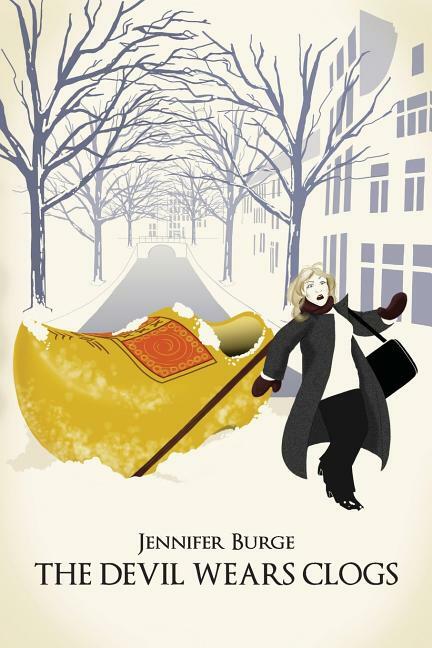 The victim of an extreme case of wanderlust, author Jennifer Burge, has been on a mission to see as much of the world as possible, beginning with Europe. At thirty, Jennifer began the journey in real-life, having one of the world's largest tech consulting firms finance her plans. Within days of the collapse of the Twin Towers, the "mission" comes in the form of an international assignment in Germany. As tomorrow is no longer guaranteed, Jennifer knows she must walk through the open door or risk losing the opportunity of a lifetime. Armed with a heavy dose of wit and sarcasm, the author relies on her professional strength to navigate the alien European landscape. Jennifer's faux pas are many before she learns to respect the true depth of the cultural divide, realizing that it is she that must change and not an entire continent. What would your life look like if you rolled the dice and seized an opportunity to live and work overseas? The Devil Wears Clogs' is the essential "How NOT live Abroad" guide for those interested in an honest look at what happens when you pursue your career in another country. Anyone already living outside their native country will identify with Jennifer's mistakes as well as her triumphs. The Devil Wears Clogs is the first installment of a three part-series that spans four continents.